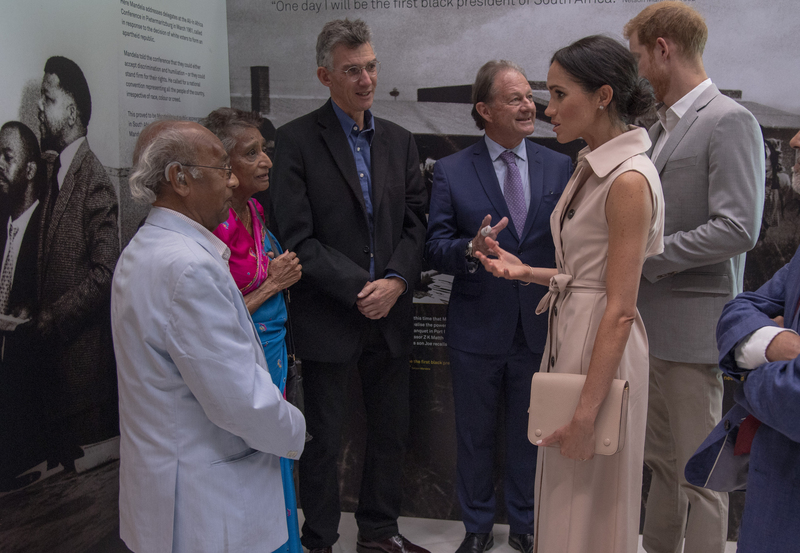 Today, The Duke and Duchess of Sussex visited the Nelson Mandela Centenary Exhibition at the Queen Elizabeth Hall in the Southbank Centre, London. 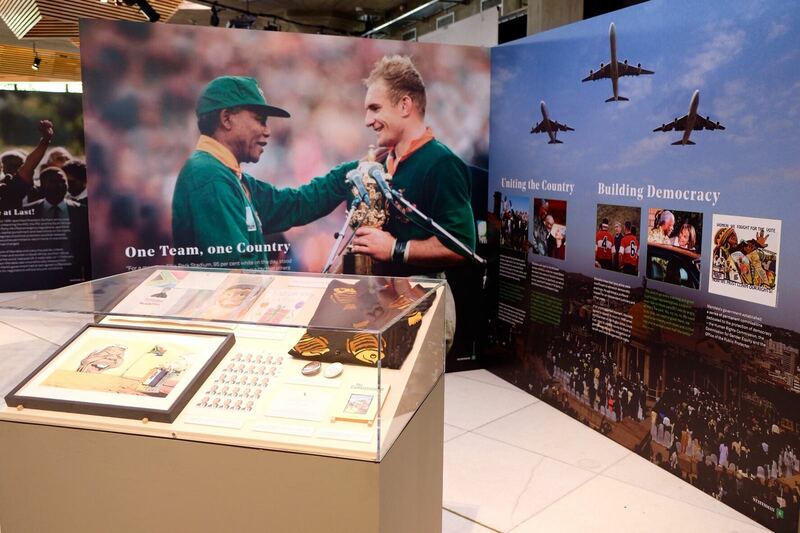 The Exhibition celebrates the life of Nelson Mandela and marks 100 years since he was born. It is jointly curated by the Apartheid Museum in South Africa, the British Anti-Apartheid Movement Archives, and the Southbank Centre. 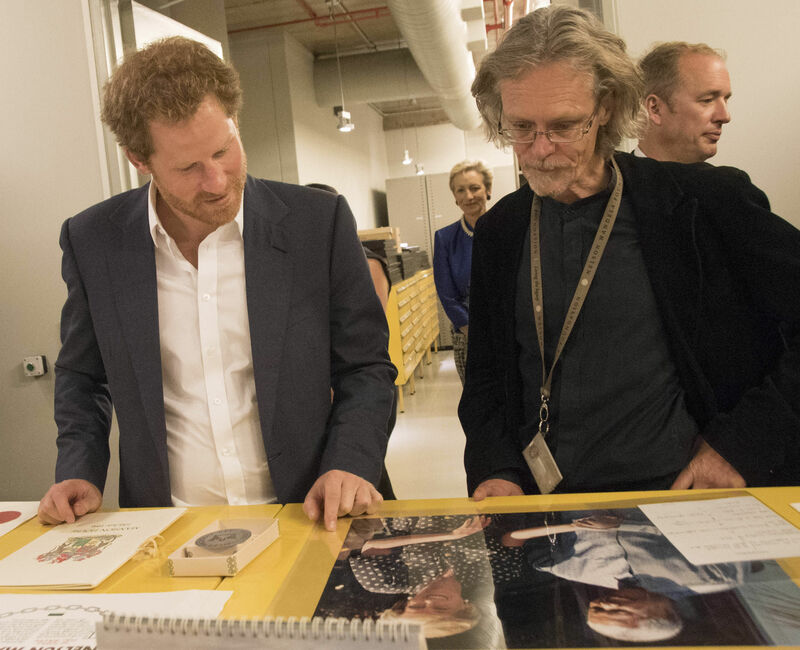 In 2015, during a Royal visit to South Africa, The Duke of Sussex visited the archives at the Nelson Mandela Foundation Centre of Memory in Johannesburg. 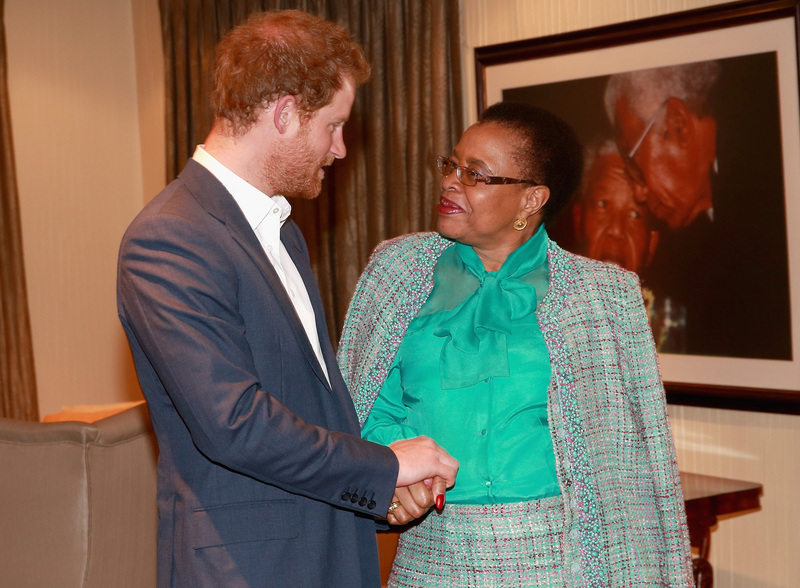 During that visit in 2015, His Royal Highness met Nelson Mandela's widow Graca Machel at the Centre and gave this speech saying: "These organisations, which include the Nelson Mandela Foundation, are empowering the next generation of engaged South African citizens." In 2008, The Duke of Sussex visited Nelson Mandela's cell on Robben Island, where Mandela was imprisoned for 27 years. The Queen has met Nelson Mandela many times, including on a visit to Cape Town in 1995. 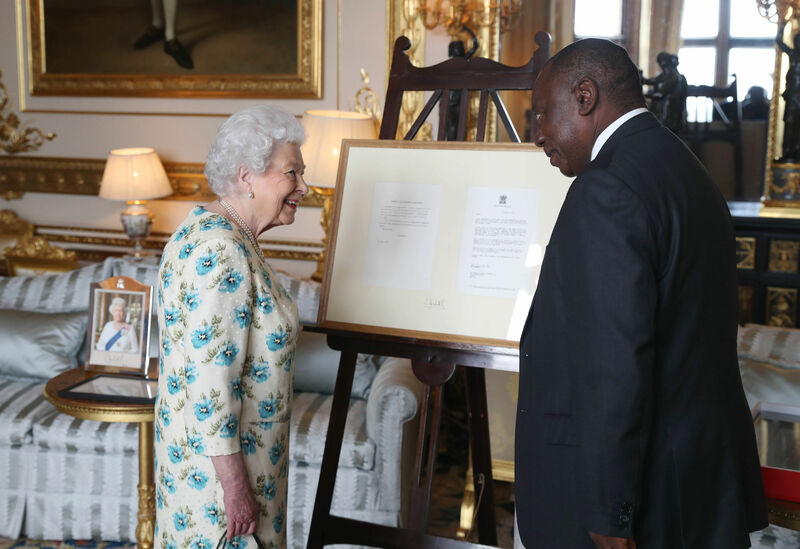 This year, The Queen met the South African President Cyril Ramaphosa and gave him a gift of the letters between her and Nelson Mandela on South Africa returning to the Commonwealth. The Duke and Duchess of Sussex met 92-year-old Andrew Mlangeni, who stood on trial accused of sabotage against the then apartheid government in 1938, and spent 26 years in prison on Robben Island. 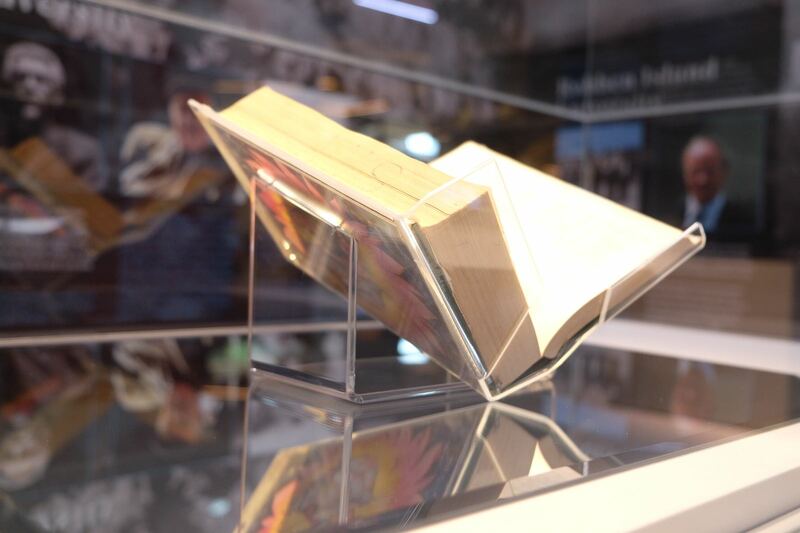 Their Royal Highnesses then saw some of the items in the exhibition, including the Robben Island Bible - which was actually a copy of Shakespeare plays disguised as a Bible. Paul and Adelaide Joseph, Anti-Apartheid activists and close friends of Nelson Mandela and Winnie Mandela also met The Duke and Duchess. 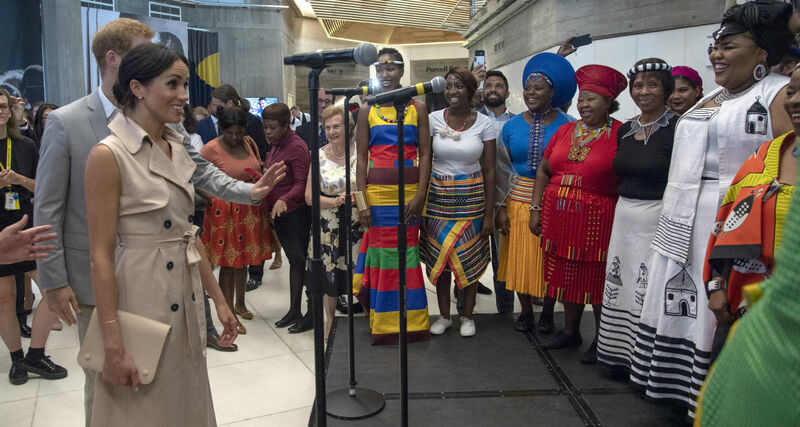 Their Royal Highnesses heard a performance from the Ubunye Choir, which is made up of people from the South African diaspora. Find out more about The Duke of Sussex and The Duchess of Sussex.